The Camilita Podcast features top CEO’s, entrepreneurs, industry leaders, influencers, best-selling authors, athletes, trainers and high net-worth professionals from around the world – from Canada to Australasia. As a result of this, your brand, products and services will be heard by the people who can take action when it comes to working with you! Co-hosting will give you the ability to say you have interviewed some of the best in the industry, which can increase your brand image and ability to getting better speaking engagements and sponsors for your business. 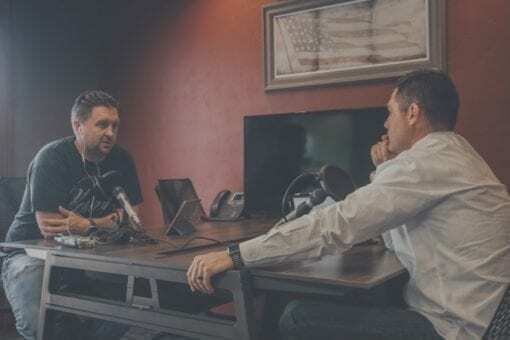 Listeners can also hear all about you, your brand, products and services and how you can support their entrepreneurial life and journey in their own time. They are in a better place hearing about you, while not competing with others speakers like you would at an event or seminar. As a co-host, YOU get the chance to ask your business questions to our expert guests. Since our listeners are global, you have the opportunity to be seen or heard right across the world in addition to meeting or connecting with your potential ideal customers who listen to our podcast EVERY SINGLE WEEK! You could get MASSIVE EXPOSURE for your brand, product or service. 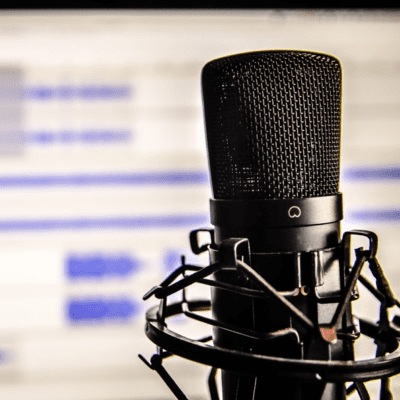 Recent surveys have shown that podcasting is now the NEW way people are learning, listening and actually taking action quicker than from a traditional event or seminar. 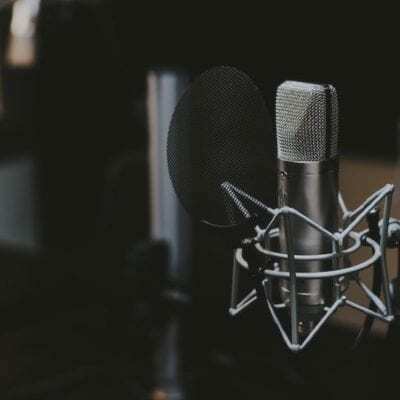 More podcast listeners now say that they would consider a new product or service after hearing a plug for a brand, 37 percent use podcast ads to help research brands and 65% OF LISTENERS ARE LIKELY TO BUY A PRODUCT AFTER HEARING AN AD IN A PODCAST according to comScore.